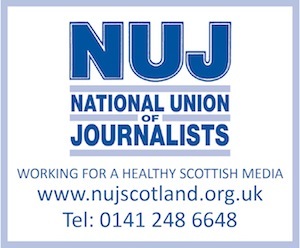 THE political editor of the Scottish radio stations owned by Emap – notably Radio Clyde and Radio Forth – has won a News Reporter of the Year award. At the prestigious Independent Radio News Awards, Colin Mackay was presented with the title by host, ITN reporter, Alistair Stewart. Mackay, who fronts all political broadcasting for Radio Clyde and Radio Forth, beat off stiff competition from the entire UK commercial radio network to win the coveted award.